We recently had the pleasure of helping a client, Janet, to sell her diamond engagement ring. She came to us after trying to sell her ring back to her local jeweler, the same jeweler that sold the ring. Unfortunately, this particular jeweler had sold her a ring with a grading certificate from EGL International, a highly discredited grading lab. Not only were we able to set the record straight, we were also able to help Janet get the best deal possible. 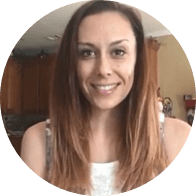 She describes her account manager as knowledgeable and kind, and her process as very efficient! Q. How did you find Worthy? A. I found Worthy online with a google search for “selling a diamond ring”. Q. Did you try to sell your diamond elsewhere? A. First I tried my local jeweler and they weren’t willing to pay very much for it, which was disappointing. Q. How did you find our process? A. Your process was really excellent, clear and easy to do. A. No, not really actually. Everything was pretty spelled out on the website and I saw that you are BBB graded and use insurance for your shipments. Q. Did you feel that you were working with knowledgeable experts? A. Absolutely, everything was explained to me very clearly. Your appraiser turned out to be more honest than my local jeweler. Q. How long did it take for your diamond to sell? A. Not long, end-to-end it was two weeks. Q. Do you feel like you got the highest market value? A. Honestly, the price was disappointing because it was appraised at such an inflated value when purchased. However I do feel that you guys were able to get me the best offering in the situation. Q. Would you use Worthy again or recommend us to others? Janet was ultimately able to get $3,825 for her beautiful diamond ring! 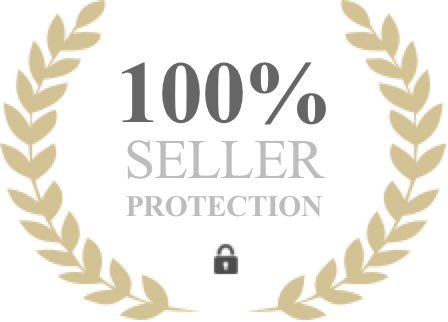 Learn more about selling a diamond ring in a trustworthy and transparent marketplace.